The gaming industry is always under scrutiny. From compliance with rules and regulations, to the trust between gamers and operators. Digitally aware millennials challenge the current transparency and trust their online experiences provide, and the gaming industry must evolve. 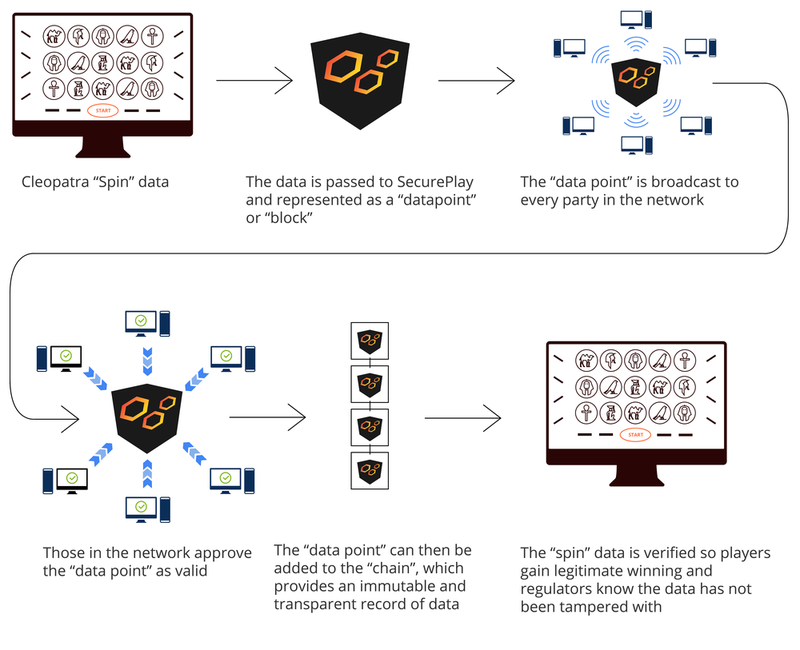 SecurePlay is a revolutionary platform guaranteeing accountability and transparency for the gaming industry. 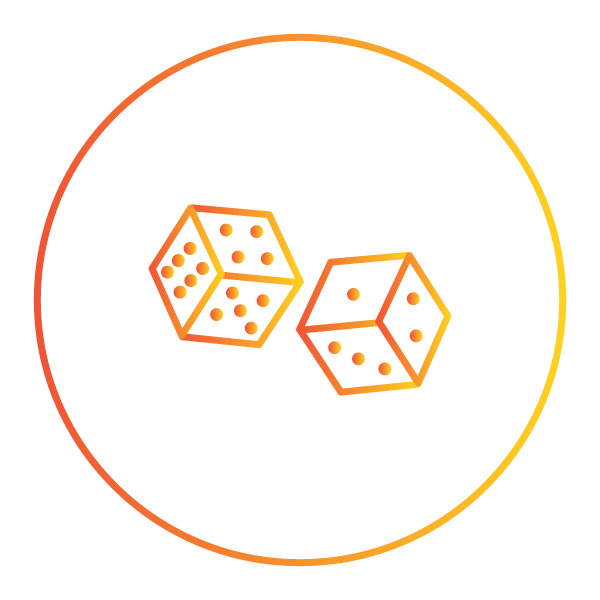 Enabled by cutting-edge Blockchain Technology, we provide transparent and cost effective solutions to protect the player and operator from fraud. The opportunity is given to the gamer, giving them the power to audit the operator. With real-time & historical data for a live audit trail 24/7/365 days a year, the “automated auditor” is able to verify compliance from both the operator and gamer. We guarantee trust through verifiable data that is propagated to multiple independent parties. Our cost-effective solution reduces the risk to operations and reputation. Through smart alerts and tamper proof receipts gamers and operators are aware of a indelible transparent record of data. Transaction data is distributed to multiple decentralized independent parties, making data incorruptible, providing complete security. The Automated Auditor ensures responsible and continuous compliance for operators and regulators. Increased confidence and loyalty for gamers through transparent and trustworthy practices they can depend on. We respect your privacy and will never disclose your email to a third-party.